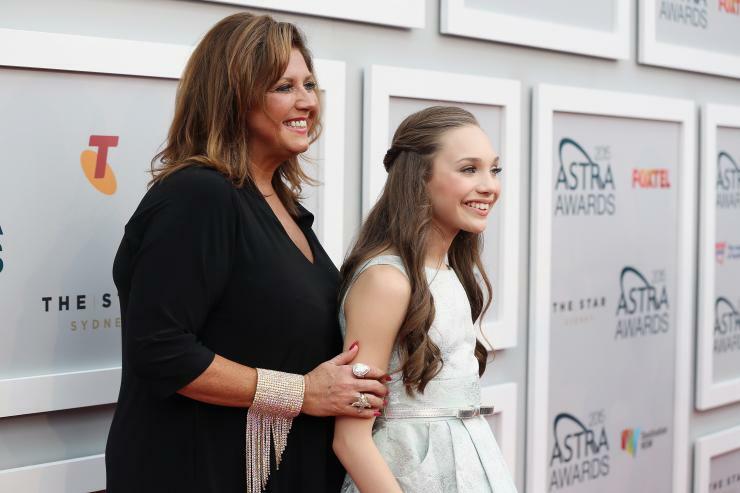 ‘Dance Moms’ Producer Confirms Season 6; Will Maddie Ziegler And Abby Lee Miller Return? It appears there will be another season of “Dance Moms.” Despite some of the Lifetime show’s stars teasing there may not be another installment of the hit dance competition docuseries, one producer from the show has confirmed a sixth installment is in the works. Bryan Stinson has served as an executive producer of “Dance Moms” since the show’s first season in 2011. And last week, he revealed some big news for the hit series. “Audition for Dance Moms season 6!” Stinson wrote on Twitter July 28. His post was accompanied by an ad revealing the show’s production company, Collins Avenue, is seeking new talent for Season 6. “Is your kid destined for dance stardom? 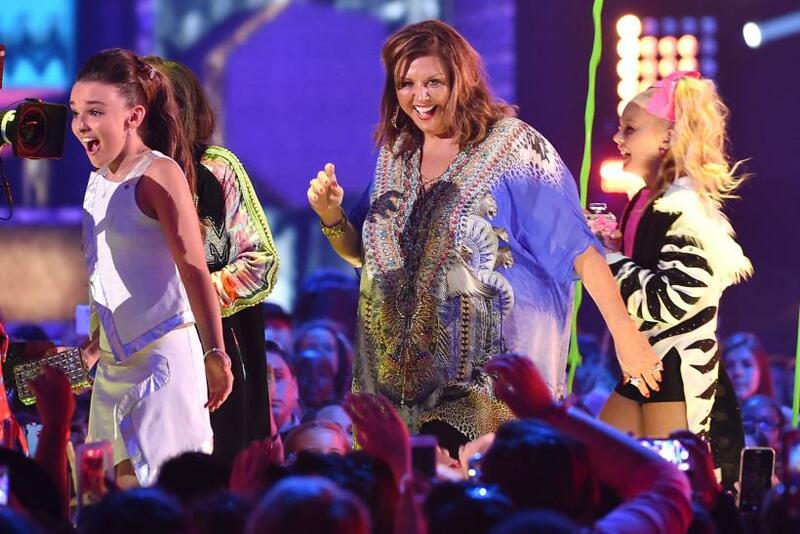 Producers are now casting competitive dancers and their moms for the hit series 'Dance Moms! '” reads the ad. Stinson’s post confirms that Mystic Art Pictures will be helping the production team find new talent for the series. The company is now accepting potential prospect’s resumes and dance reels. There will be an open casting call for all participants in Los Angeles on Sept. 12. “I think that will have to be taken care of first before we talk about season six,” she said.